Parakeet’s cloud platform uses state-of-the-art technology to help your organization streamline complex language translation projects across the enterprise...reducing costs and workload while ensuring consistent content that connects with your audiences. Automate and accelerate the flow of content from your organization's source content systems to human translators or MT systems and back again. Parakeet's SaaS Translation Control Platform makes source to translation and back again possible for publication or other uses — all hands free. Newer continuous content streams need a specialized approach in order to simplify and automate translation management with rapid turn-around times. 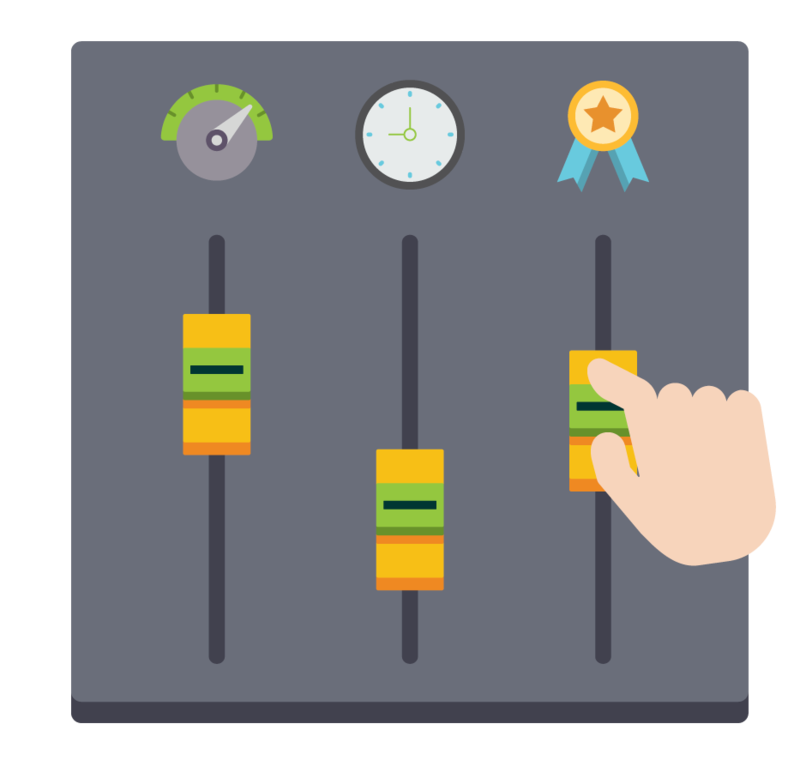 Parakeet’s SMART Stream™ technology & robust API puts you in control of speed and quality for translation flows like customer support email, social media, customer reviews, and content marketing publishing. Managing content flow to and from human translators and reviewers plus integrating MT where it helps most is the key to implementing rapid turn-around times with quality localization at low cost. Our SMART Controls™ technology is at the heart of the Parakeet™ Platform and sets a new standard for speed and quality control. Global marketing and customer support organizations need to adapt quickly to rapidly changing localization technology and instant scalability. 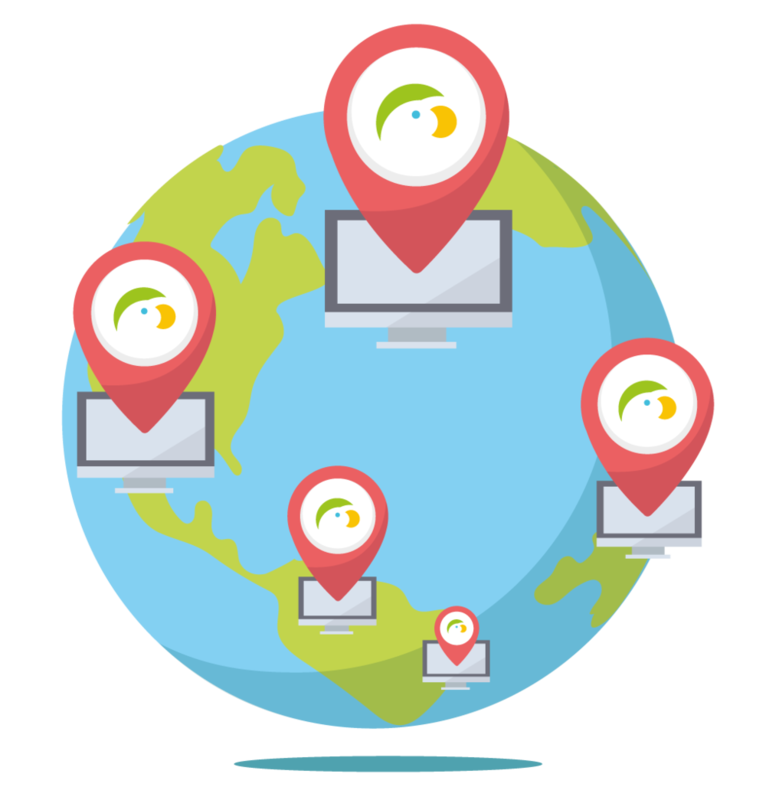 Easily connect any content source to any translation resource or provider with the Parakeet™ platform. Put your organization in control of change and be ready to scale for the future.